What are the Different Flooring Options? 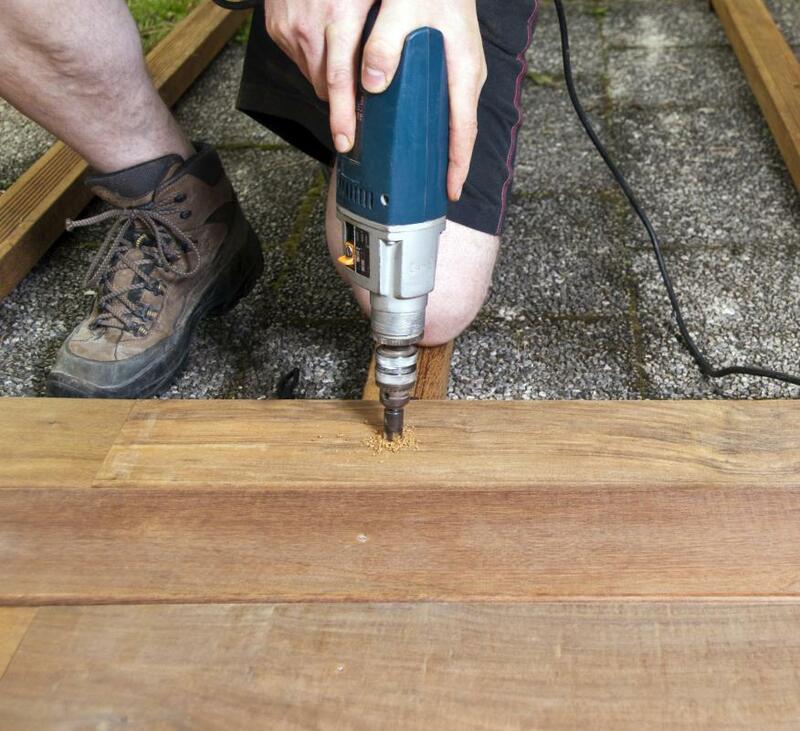 Installing hardwood floors may help add value to a home. 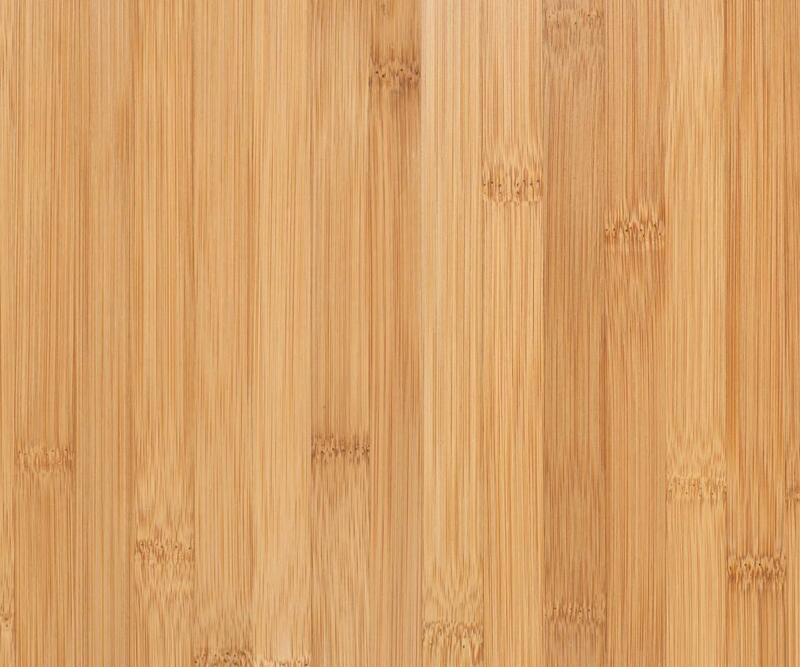 Bamboo is a newer, popular type of flooring. 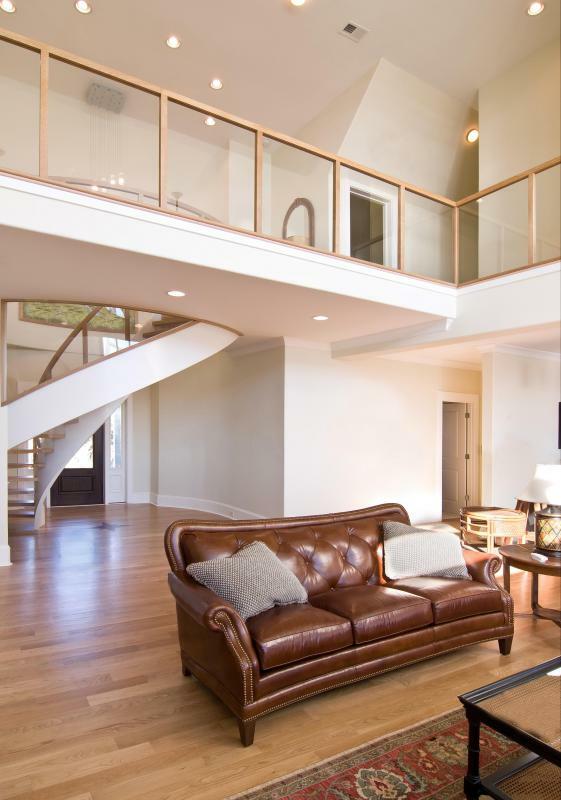 Some homeowners prefer laminate wood floors in high-traffic areas because they are more durable than solid hardwoods. 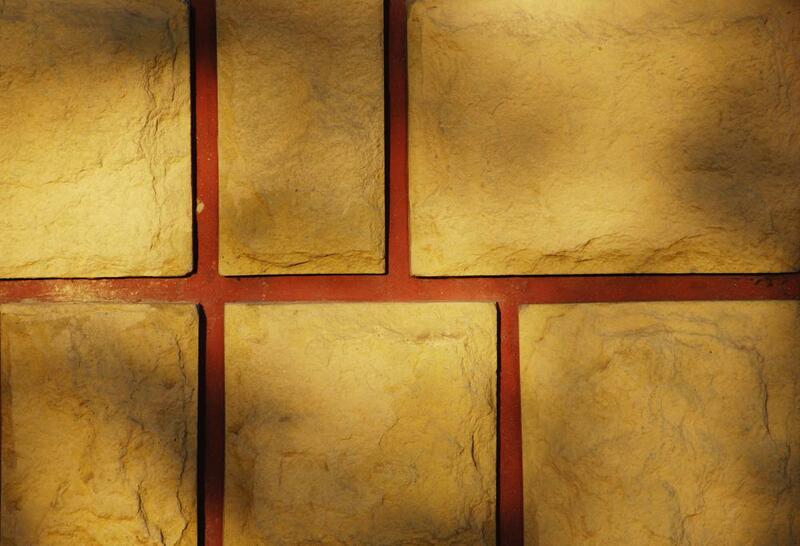 Tile is considered a durable flooring choice for kitchens and bathrooms. Berber carpet adds durable warmth to the right floor. There are many different flooring options available to today's savvy homeowner. From hardwood to Berber carpeting, changing the entire look of a home is easy to do with the right floor. Prices will vary drastically from material to material, though price isn't the best way to shop for flooring. Instead, shop for flooring based upon comfort level,style, and practicality. 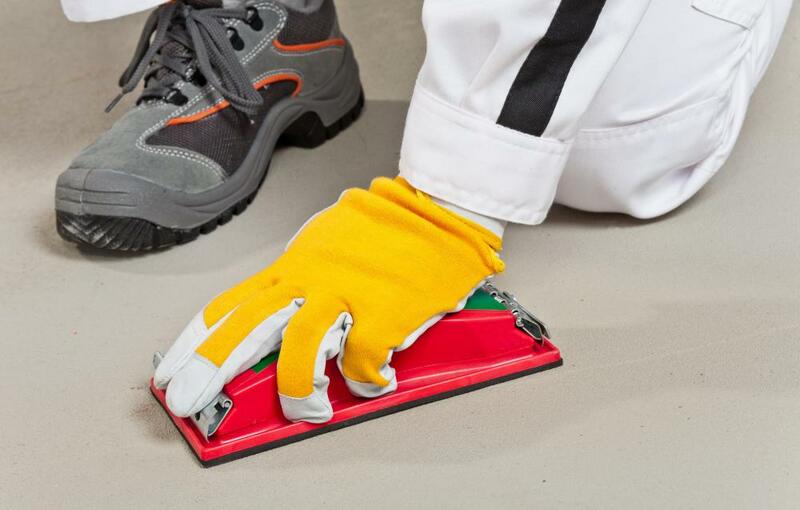 High-traffic areas might be best served by a durable floor. 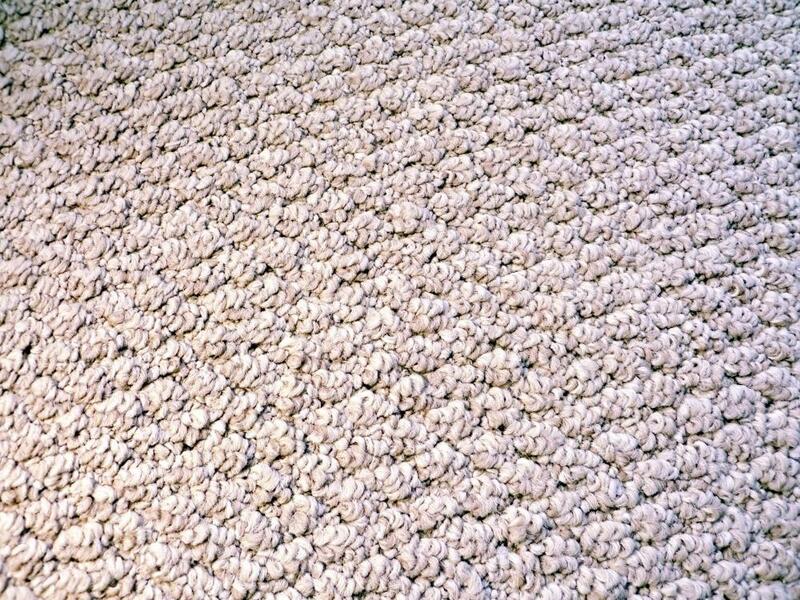 Installing wall-to-wall chenille carpeting probably isn't the best choice for area that gets a lot of foot traffic, though installing marble or granite might be a smart choice. Areas that don't get a lot of foot traffic can easily be covered by nearly any material. Whether high-traffic or low-traffic, it's important to think about the upkeep of certain flooring options. Wood floors may need to be sanded and varnished every couple of years in order to keep wood flawless. Carpeting might need to be replaced once it becomes worn or faded. Contrastingly, laminate flooring rarely needs any upkeep at all, though the overall appearance of laminate is not as aesthetically appealing as wood or carpet. Clearly, selecting the right kind of flooring requires some careful thought. In addition to all of the things listed above, it is also important to consider the type of room that is being remodeled. While possible, installing carpeting inside of a kitchen area is not recommended. Instead, kitchen floors should be made from durable materials that can withstand spills, drips, and dropped items. Some great kitchen flooring options include travertine, marble, and even hardwood. Bedrooms are almost always best served by plush carpeting, hardwood, or lush throw rugs that are placed over hardwood. Bathrooms tend to absorb a lot of moisture, so flooring inside of a bathroom area should be hard, and less absorbent. Bathroom flooring ideas include tile, laminate, and some types of hardwood. Newer types of flooring can also be worth a second look. Bamboo, composite, and cork floors all serve a unique purpose. Homeowners looking for something truly refreshing may find newer flooring options appealing. In almost every situation, it helps to speak with a professional contractor or flooring representative before purchasing any kind of flooring. These professionals can determine the kind of flooring options that are right for specific rooms. While the average consumer might not consider ventilation or sizing issues, a professional contractor or floor representative will point out these problems right away. There are so many flooring options on the market today that choosing the right one is simply a matter of research and calculation. How Do I Choose the Best Chenille Rugs? What is Vinyl Composition Tile?